For males and females alike, Platelet Rich Plasma, or PRP Injections, is an exciting and promising option for regenerating hair growth in those experiencing hair loss. Using a patient’s own blood, PRP is obtained through spinning in a centrifuge, which separates the solid and liquid components of the blood. The highly concentrated plasma, which is often combined with added proteins, may be used in conjunction with hair transplant surgery, or injected directly onto the area of hair loss. Using a local anesthetic, the scalp is numbed while the plasma is injected in one-inch intervals on a grid that is placed on the scalp. With zero downtime and very minimal side effects, PRP Hair Growth Injections are offering some much needed hope for those with hair loss. 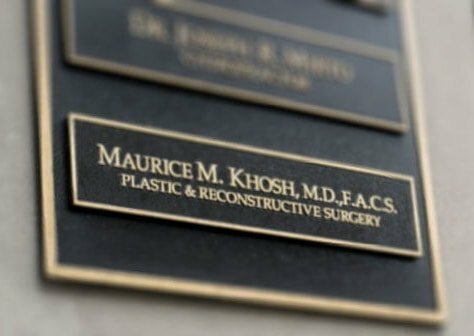 As a pioneer in the field of facial and reconstructive surgery, as well as nasal, sinus, head and neck surgery, Dr. Khosh combines a variety of specialties—both in surgical and nonsurgical methods. Patients can expect unmatched personal care and treatments that will surpass expectations. For more information about PRP Hair Growth Injections, Dr. Khosh and staff welcome your call today. For patients that are not candidates for surgery, or for those seeking an aggressive non-surgical treatment for hair loss, PRP Injections are a safe option for encouraging hair follicle regrowth. As an autologous treatment (using the patient’s own blood), PRP consists of specific growth factors that awaken stem cells within the hair follicle. Glycogen, Lysosomes, and Alpha Granules inside the blood platelets contain cells aimed at blood vessel growth, cell growth, collagen regeneration, and tissue repair. In regards to hair growth, it’s believed that PRP offers improvements in hair caliber and thickness in those with miniaturization. 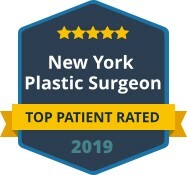 Dr. Maurice M. Khosh, MD, FACS understands that hair loss can have a dramatic effect on a person’s appearance, as well as their quality of life. 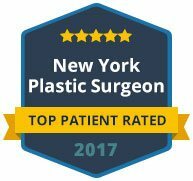 Awarded for excellence in skills and expertise in his field, Dr. Khosh invites patients to explore the potential benefits of PRP Injections. For your private consultation with Dr. Khosh, contact our office today.